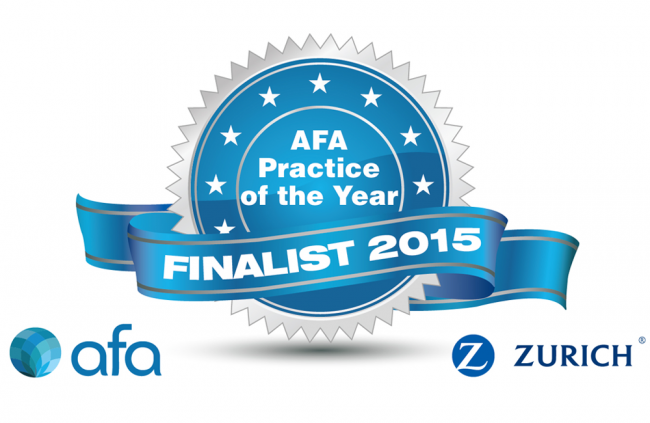 The Kearney Group is pleased to announce it has been named one of three Grand Finalist for the prestigous AFA Practice of the Year awards. AFA CEO Brad Fox acknowledged this year’s standard of nominees as being outstanding, saying it emphasises the excellent job advisers are doing for their clients and communities. The winner of the 2015 Practice of the Year title will be announced at the AFA's National Adviser Conference in Cairns on October 27, 2015.